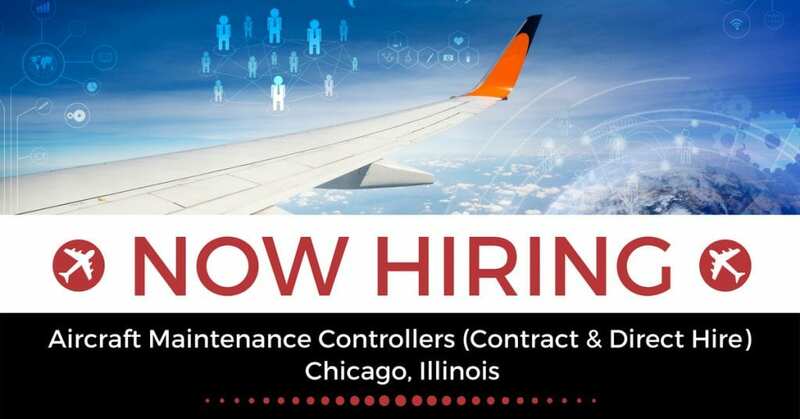 STS Technical Services is hiring Aircraft Maintenance Controllers in Chicago, Illinois! Both contract and direct hire opportunities are available for this position! As an Aircraft Maintenance Controller, you will support the maintenance, repair, and the return to service of the Gogo Wifi System on board customer aircraft. The individual will ensure that all work performed is accomplished in accordance with all company, airline partner, and FAA regulations. This individual will be knowledgeable in all facets of aircraft maintenance including electrical and avionics equipment installations.